Thank you all for joining our Sentiment as Focus Challenge. Everyone's projects were wonderful! Congratulations! 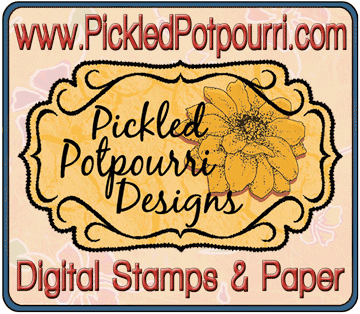 Please email CG (CGSaysSomethingLoudly AT gmail DOT com) to receive your $7 Gift Certificate to Pickled Potpourri Designs. Many thanks to you all, and we hope you'll join us this week for Pile It On #8 - Thinking of You, sponsored by All Dressed Up Stamps. This week at Pile It On! we want to see "Thinking of You" projects. 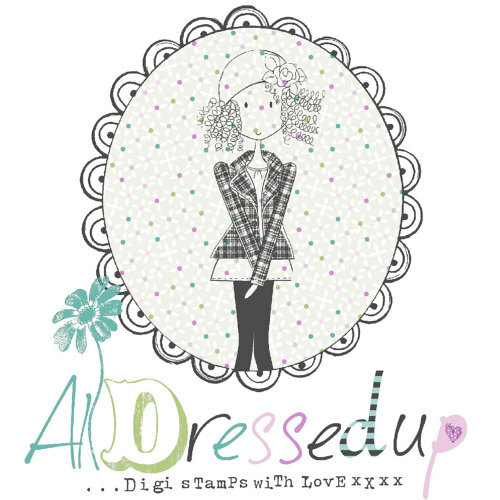 Our sponsor is All Dressed Up Stamps, and they offering a prize of 2 digi stamps of the winner's choice! Note: We're getting used to the new Linky system. If you have any issues linking up, please leave a comment letting us know your issue. Thanks! Update: Looks like we've fixed the Linky problem. Please let us know if you have any troubles. Thank you all for joining our Stripes and/or Dots Challenge. Everyone's projects were wonderful! Congratulations! Please email CG (CGSaysSomethingLoudly AT gmail DOT com) to receive your $10 Gift Certificate to StitchyBear's Digi Outlet. Many thanks to you all, and we hope you'll join us this week for Pile It On #7 - Sentiment as Focus, sponsored by Pickled Potpourri Designs. 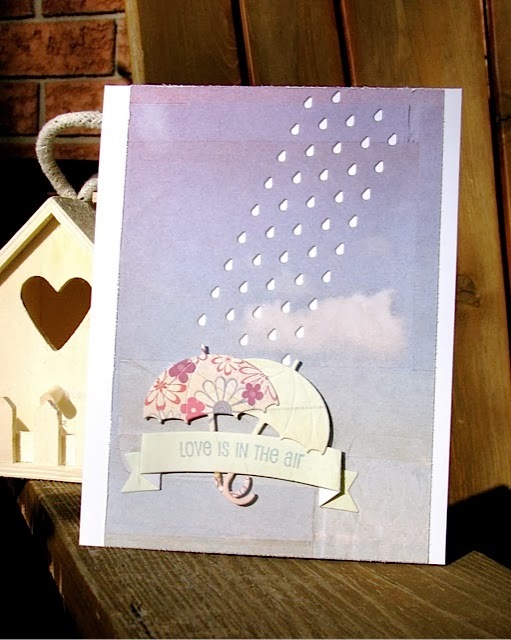 Welcome to our latest challenge here at Pile It On! 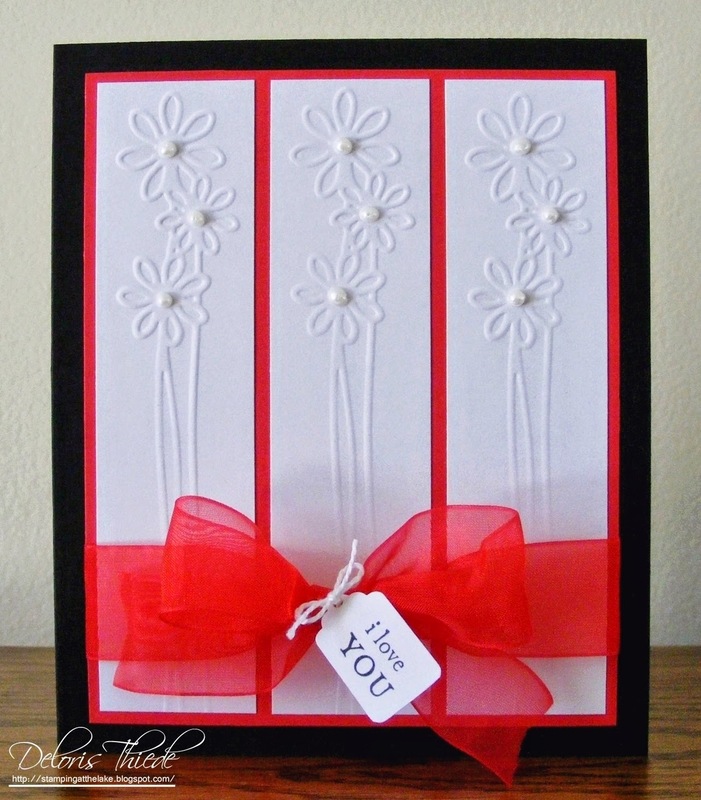 This week we want the Sentiment to be the Star of your card! Now it's your turn, please link up below and Good Luck! Thank you all for joining our Ribbon Challenge. We had 148 gorgeous entries! Congratulations! 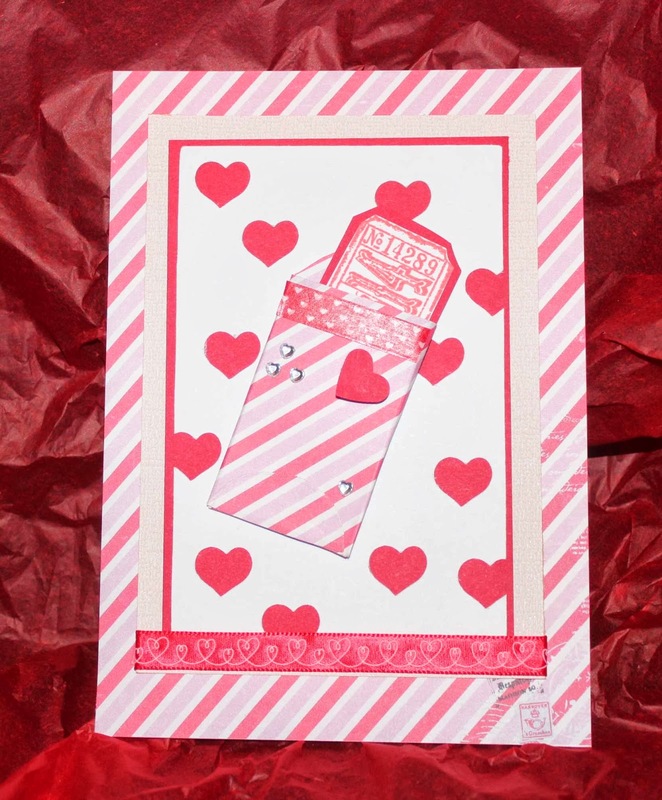 Please email CG (CGSaysSomethingLoudly AT gmail DOT com) to receive your $20 Gift Certificate to Paper Sweeties. Many thanks to you all, and we hope you'll join us this week for Pile It On #6 - Stripes and/or Dots, sponsored by StitchyBear's Digi Outlet. Welcome to a new challenge at Pile It On! This week our theme is Stripes and/or Dots. We're also having a DT Call this week, so if you'd like to join our team please add "DT" after your entry (and be sure to include your primary email address). We'll announce the challenge winners next Wednesday (February 19), and the DT picks the following Sunday (February 23). The PIO Team is looking for crafting bloggers of all kinds! 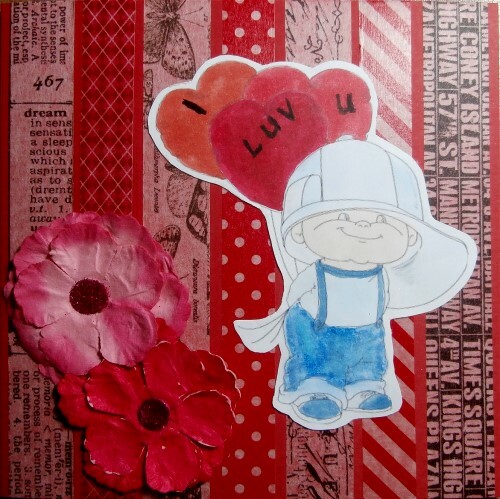 You can do cards, LOs, altered items, paper crafts, home decor, digital, hybrid, you name it. We're all about having fun, being inspired, and supporting the crafting community. The Design Team term will be for 3 months (probably longer!) and you will be required to design EVERY OTHER week. 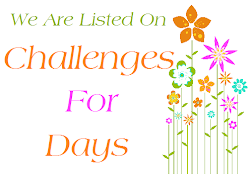 Projects & challenge lists are due on the PIO DT blog by 6PM CST Saturday, and due on your blog at 7AM CST Sunday (on your week). Members comment and vote on entries EVERY WEEK by 6PM CST Wednesday. 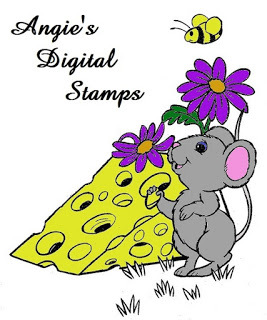 We are usually sponsored by Digi Stamp companies, so you must be able to print digital images. 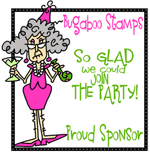 On these weeks, you will receive 1 digital stamp from the sponsor. 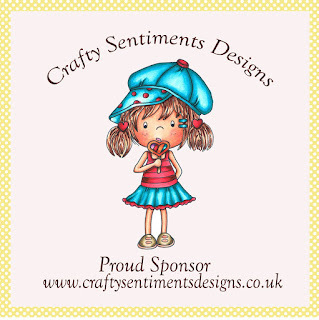 Other sponsors may provide samples or discounts. You will never be required to purchase anything! You must join the Yahoo group and our DT blog, which how we communicate as a group and where you will find the weekly challenges. That's it! 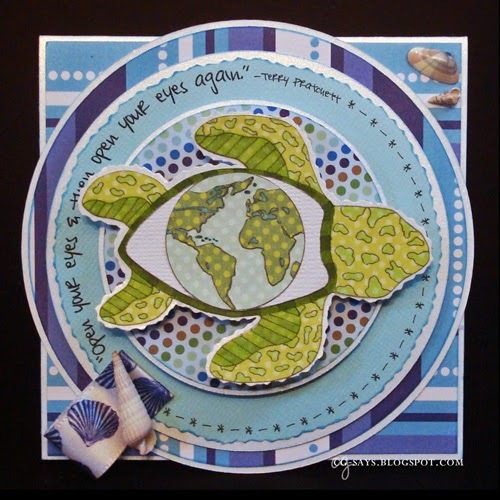 Join this week's challenge and add "DT" to your name when linking up. Our Stripes and/or Dots Challenge is sponsored by StitchyBear's Digi Outlet, and one lucky participant will win a $10.00 gift voucher to their mega store! StitchyBear's Digi Outlet features many wonderful digi artists, and every month a special artist collaboration is available for a discounted price. 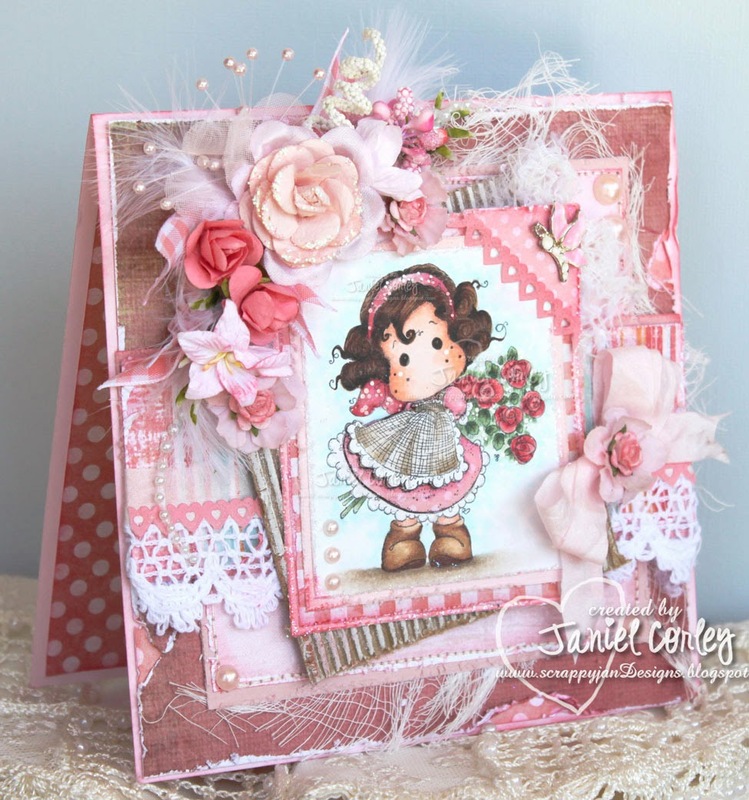 Join their Design Team at the One Stitch at a Time challenge blog, and the SBDS News blog. Thank you all for joining our Animals Challenge. We loved all your naturally beautiful projects! Congratulations! 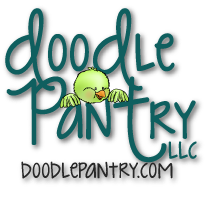 Please email CG (CGSaysSomethingLoudly AT gmail DOT com) to receive your 3 digi products from Doodle Pantry. 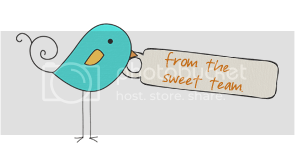 Many thanks to you all, and we hope you'll join us this week for Pile It On #5 - Ribbon, sponsored by Paper Sweeties.